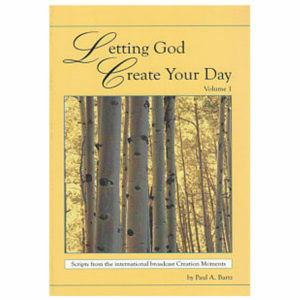 All 6 Volumes of Letting God Create Your Day-Volumes 1-6 for $60.00 plus shipping ($7.50). 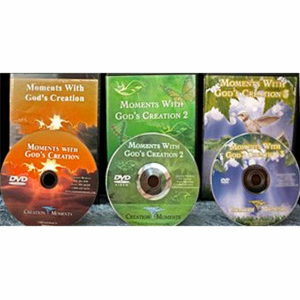 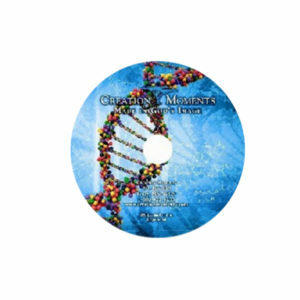 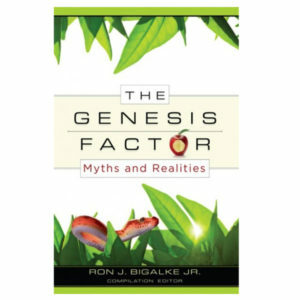 Each book contains over 250 scripts from the daily Creation Moments Radio broadcast. 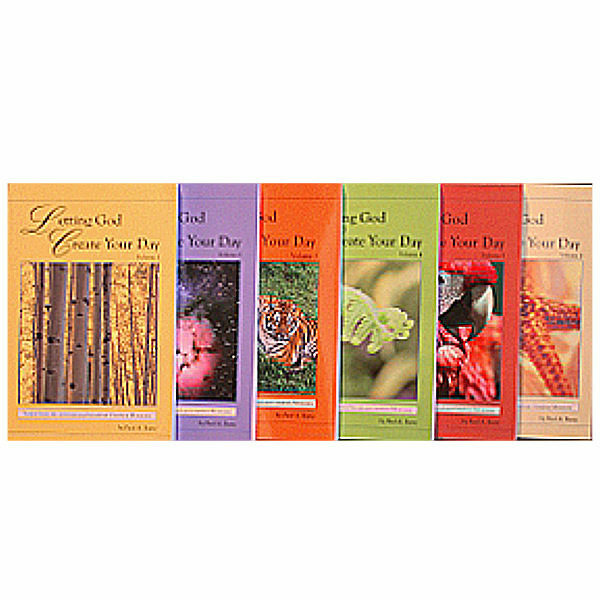 We have added a Scripture and a prayer to each transcript to make them into a wonderful devotional format. 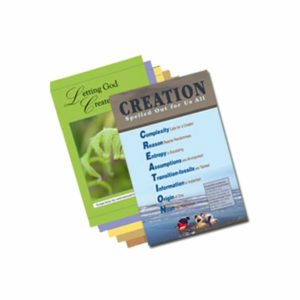 A gift for everyone on your list or for any occasion.